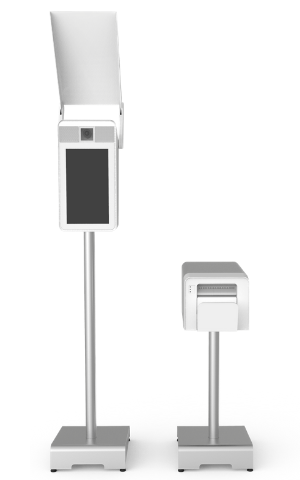 Our Photobooths | CliqueCam Photo Booth Co.
Our add-ons allow you to customize YOUR CliqueCam experience. Ask to preview our premium collection for your next event, we are always adding new options! 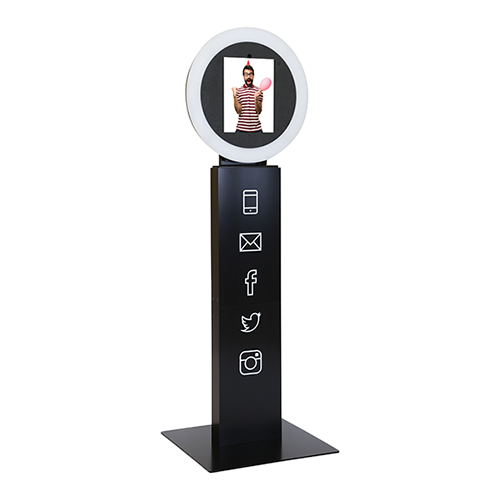 Our social sharing station allows your guests to share their photos within seconds, freeing up the photo booth for more photo taking fun! Green Screen activation’s are great for promotional events and a great substitute to traditional step-n-repeats. Integrate your branding with our photo booth with a custom skin that highlights your event theme and brand . Our custom design retractable banners help you stand up and stand out at trade shows, expos and more! We’ll help you design a custom backdrop to match your event’s theme, color palette… sky’s the limit! © Copyright - CliqueCam, LLC. All Rights Reserved.